I'm Denny Ohler, Just a old Rock guitarist. 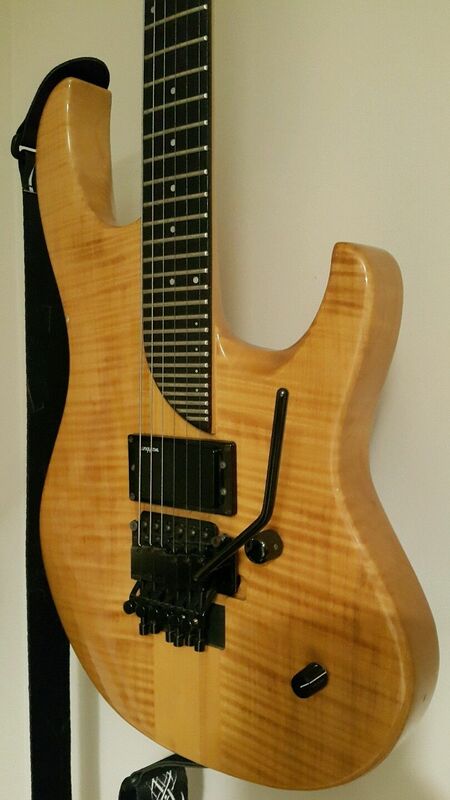 I'm looking for funds to buy a rare Washburn ec36 guitar for my 60th Birthday. I have wanted this guitar for over 25 years. It would be the best birthday present ever. I would highly appreciate everyone's help.